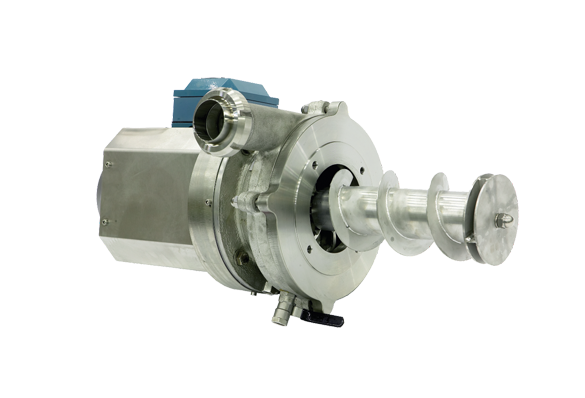 GLF is specially designed for pumping fibrous slurries from centrifugal sieves. The GLF feed screw ensures smooth, powerful feeding of the slurry into the pump for the next stage. GLSD is specially designed for pumping foaming slurries that occur in starch production processes. The GLSD unique design makes it possible to pump these slurries in a centrifugal pump. GLP is specially designed for pumping viscous suspensions and fibrous slurries. It is especially suitable for pumping rasped potatoes and tapioca directly from the rasping station. GLH is specially designed for pumping the starch slurries and other suspensions that occur in starch production processes. The compact design of the GL3H makes it easy to place the pump even if space is restricted.